Finding here the complete list of Ranbir Kapoor upcoming movies trailer and release date? Then you are at the right place because here we will provide you the full details about Ranbir Kapoor upcoming movies including the entire star cast, director, producer, etc. Ranbir Kapoor is one of the talented actors of Bollywood who also known as a Method actor. He belongs to a filmy background because he is the great-grandson of Prithvi Raj Kapoor, grandson of Raj Kapoor and son of Rishi Kapoor and they all are the superstar’s of Hindi Cinema. Ranbir Kapoor is the fourth generation of Kapoor’s family but he doesn’t need this tag because he has his own skills and acting talent which makes him a great artist. In the initial days of career, Ranbir Kapoor work as an Assistant director through Aa Ab Laut Chalen (1999), Black (2005) and debuted as a lead actor through Saawariya (2007), the film was failed at Box Office but Ranbir’s work highly appreciated by the critics and his Towel dance made him so popular. Till now, Ranbir has acted in 11 Hindi movies and received 5 Filmfare awards in which he received 2 for Best actor. He is well known for different film making and he never did an over action and drama movies in his career or chooses subjective movies like Wake Up Sid (2009), Barfi (2012), Saawariya (2007) etc. That’s why Barfi proved him as a method actor and also acclaimed for his work in this movie. He gave so many entertaining as well as hit movies like – Wake Up Sid, Ajab Prem Ki Ghazab Kahani, Raajneeti, Rockstar, Barfi!, Yeh Jawaani Hai Deewani, Tamasha, and Ae Dil Hai Mushkil, they are all made him very successful and talented actor of B-Town world . The most sensational actor of Bollywood, Ranbir Kapoor was last seen in Sanju movie which received the amazing views and Box Office numbers. And with this Rajkumar Hirani’s film Ranbir Kapoor’s career came on the track. After watching the Sanju movie fans are eagerly waiting for Ranbir Kapoor upcoming movies. So, let we know you the full details about the Ranbir Kapoor’s upcoming movies list. This will be the Ranbir Kapoor upcoming movies and for the first time Ranbir Kapoor and Vaani Kapoor to share the screen space. The movie will be Karan Malhotra. The shoot will begin by the end of 2018 and wrap up in mid-2019 as well as poster has been released. Sanjay Dutt is playing the main protagonist in the film. May be in 31 Jul 2020. This will be the next Ranbir Kapoor upcoming movies in which Ranbir Kapoor play the role of an Indian superhero in Ayan Mukerji. The movie is directed by Brahmastra that will be produced by Karan Johar. According to the reports, Alia Bhatt who is the big fan of Ranbir Kapoor leading opposite him. 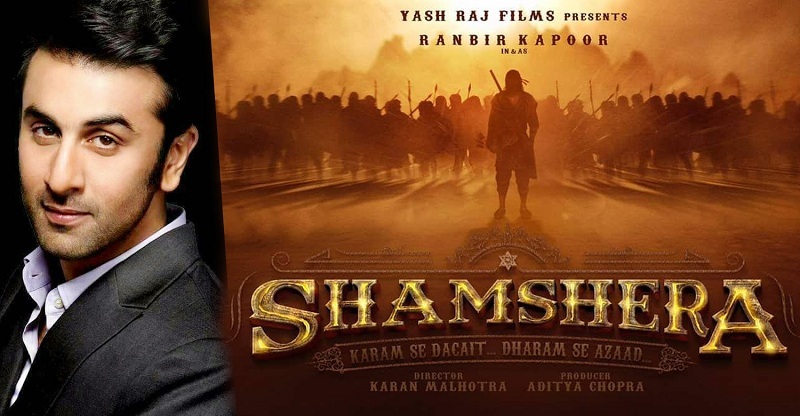 Ranbir has to learn horse riding and gymnastics for this action-packed film. And Mouni Roy will play a negative role in the film. 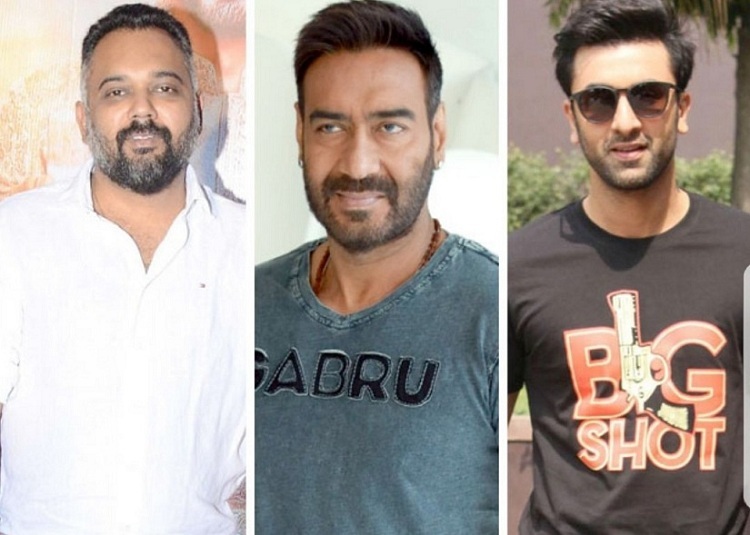 In this upcoming movie of Ranbir Kapoor there will be a deadly combo of Ajay Devgn and Ranbir Kapoor who will be play the key roles in this movie. And this will be the Luv Ranjan’s next directional venture after the Sonu Ke Titu Ki Sweety and Pyar Ka Panchnama series acclaimed director Luv. Now, he will surprise the audience again in 2020. May be in 25 Dec 2020. 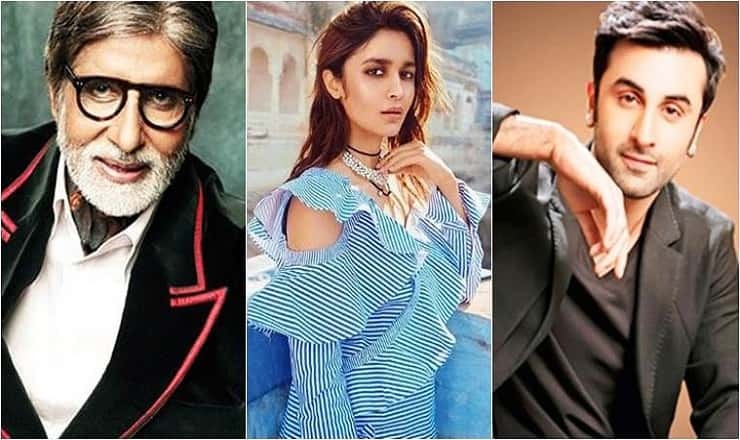 This Ranbir Kapoor’s upcoming movie is still not finalized but according to the resources, Ranbir Kapoor and Parineeti Chopra will be playing the lead role in this project. 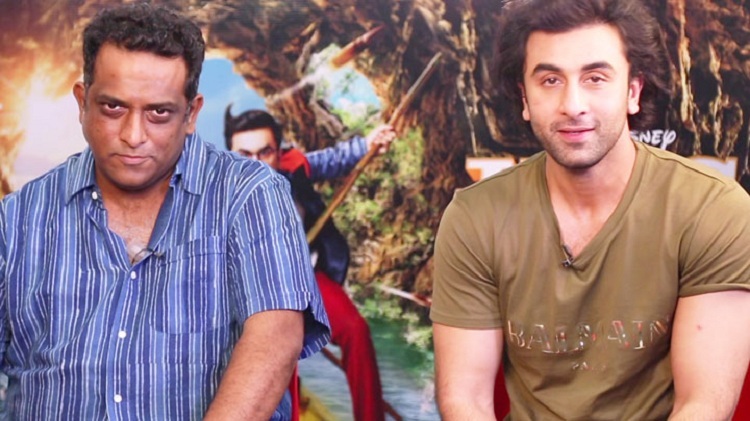 After doing the Barfi and Jagga Jasoos under the Anurag Basu’s direction, Ranbir Kapoor is ready to again to do a movie with Anurag Basu, who wants to make a film on legendary actor-singer Kishore Kumar and Ranbir is his first and last choice for it. Here you are looking for Ranbir Kapoor Upcoming Movies List, Trailer & Release Date as we get information from officials, will update the article. Till then share this article with your friends if you like it!